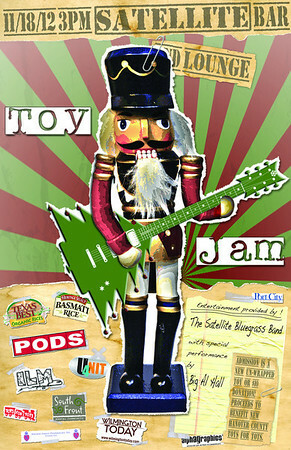 This is the second year in a row that I have been involved with the Toy Jam concert that hosts an evening of rock and toys to benefit under privileged kids in the Wilmington area. 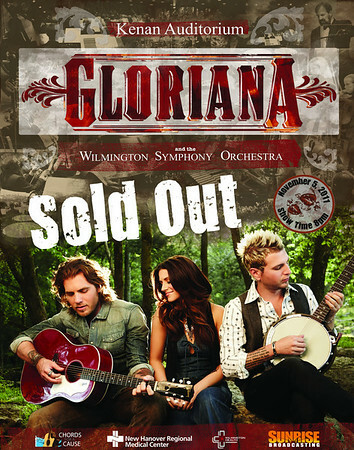 This is a great event and is a great way to see some wonderful live music. The poster is 11×17 and this year the artists were left off to later be hand written in. When I created this I knew I wanted to make a toy playing the guitar but I wasn’t sure what toy. The Nutcracker has so much iconography and lineage I thought it would be perfect. He also looks like he came to rock. The Christmas Tree Guitar took a while. You can really look into the detail of the guitar here and see decorations hanging off it. I know Prince would be jealous. I was really interested at the time of collage, tape and paper clips and this artwork was really fun to work out some of those concepts. It was inspired by some work I was doing for the Gloriana Concert artwork. Here is a picture of that artwork to see the similarities. It was unfortunate for the band and my sleep requirements but a week before the concert the blonde band member quite the band and I had to redo all the artwork. Changed it to this instead but kept the concept. Regardless it was taping the images that led to this side bar and that is what I was interested in at the time with my artwork.